Collects Zombies Assemble 2 #1-4. 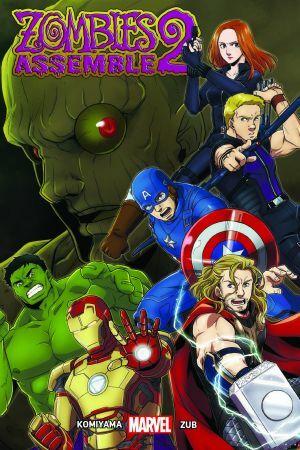 The Avengers face a threat even bigger and more menacing than they could have imagined as the stakes are raised in the race to cure the zombie outbreak! 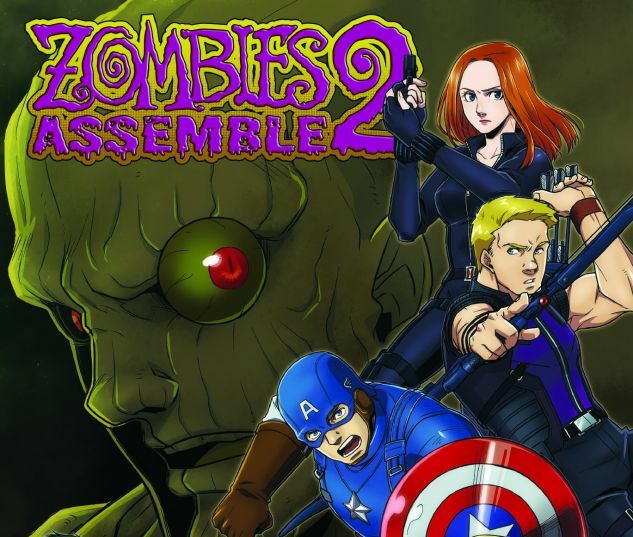 Caught in a massive explosion, Captain America, Hawkeye and Iron Man wake up in the midst of a city overrun by zombies. Miraculously, they find they haven’t been turned, though they come face-to-face with Jasper Scott — a mysterious scientist who claims to have a cure for the virus. But who is he really, and does he actually possess the antivirus Bruce Banner has been struggling to create? More important: Is the Hulk immune to the zombie plague? Marvel’s English-language adaptation of the original blockbuster manga series rolls on!